Check out these Bally Silverball Mania Pinball Machines for sale. You will also find parts and accessories including the Pop Bumpers, Speaker Upgrade, Flyer, Sound Board, Flipper Rebuild Kit, Fuse Kit, CPU Rom Chip Set, Translite, Playfield Plastics, Target Set, Mods, and Custom Target Decals. 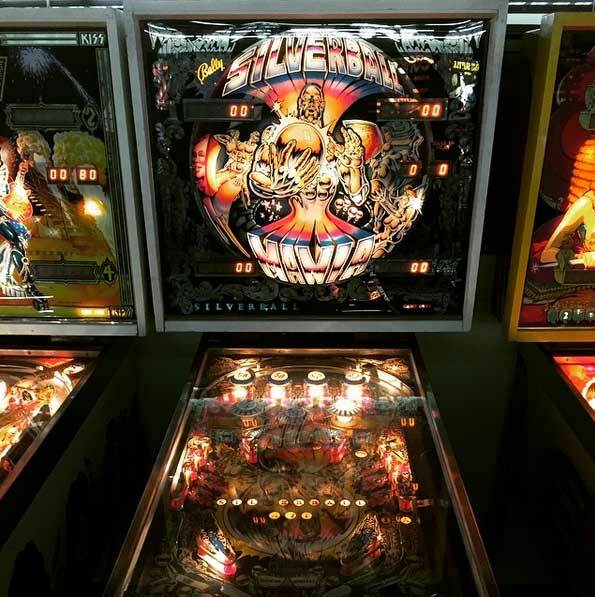 Silverball Mania is an all time classic table and a shining star for the Bally 1970s era. The art is great! The deep futuristic sounds fit the theme very well. The game is rather challenging, and the center horseshoe is the main target. Check the listings below for available machines.